As any Strokestorian can tell you, “I’ll Try Anything Once” is an early version of the band’s song “You Only Live Once”, and was released as a B-Side in the UK in March 2006. Frontman Julian Casablancas also played it live during his solo tour in 2010, which featured Danielle Haim as a member of his backing band. 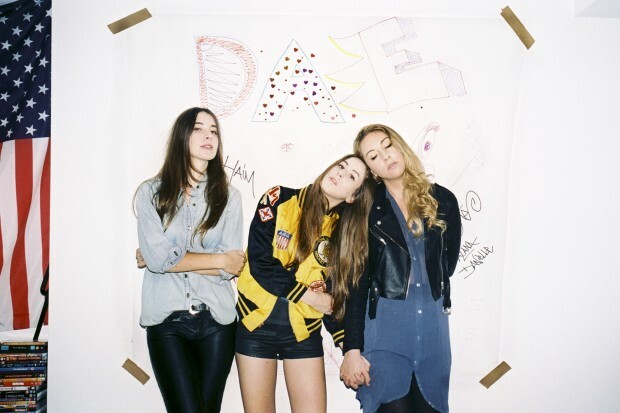 Recently, Danielle and her sisters Este and Alana offered their own faithful cover of the song during a session for Sirius XMU and you can listen to the replay below (via Shesfixing).